"SPORT-Figielski designs and executes the most comprehensive personalized teaching and sport performance programs to meet the needs of each client." 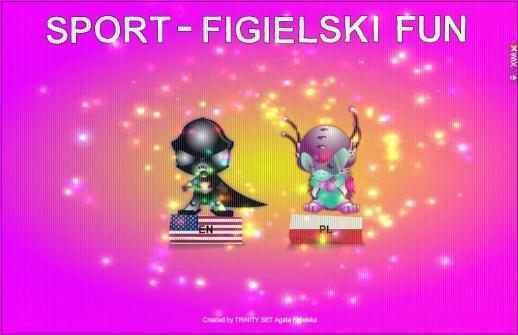 SPORT-Figielski is full service aquatic club fulfilling all your swimming needs. Whether you need a swim instructor, a lifeguard, or a personal swim coach, we can help. 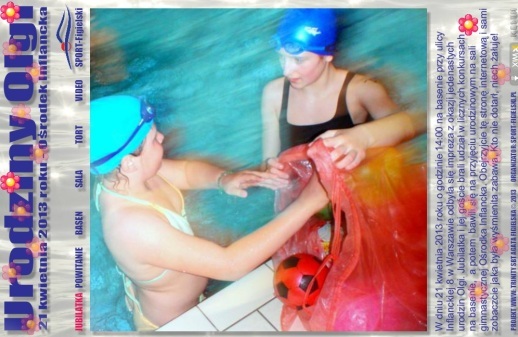 We teach swimming lessons for all abilities and ages. You can learn to swim, or get a personal coach. We also offer lifeguard services for any occasion. We have licensed swim coach and swim instructors available for you at any time. We also specialize in competitive instruction for athletes ranging in age from the age group level (children) through Masters, (adults). We stress proper technique instruction for competitive athletes in order to give swimmers the personal and supplemental attention they may not receive at their swimming program. The founder and the president of our club, Grzegorz Figielski, M.Sc., has been giving swim lessons and coaching for over 10 years. His coaching experience includes schools, masters swim club and lifesaving junior, open and masters teams. Videotaping and evaluation is available for an extra fee for students to take home for review. A customized, edited DVD can be produced for you and your stroke for an extra fee. Personal technique profiles and custom drill charts are also some of the services we provide. We will also customize workout libraries for swimmers. Although we specialize in competitive lessons, we teach all ages and experience levels. The first personal swim lesson starting from the very beginning. The second personal swim lesson starting from the very beginning. 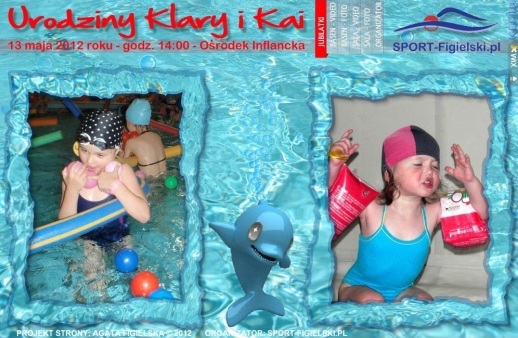 but upon request we can provide swim lessons and coaching services at any other swimming pool in Warsaw and other neighbouring cities. 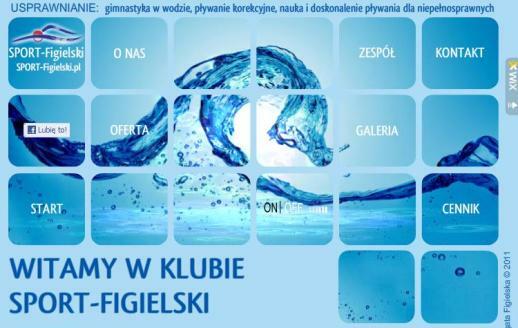 Learn about swimming pools in Warsaw. Payment in cash before each lesson at a swimming pool directly to the coach. 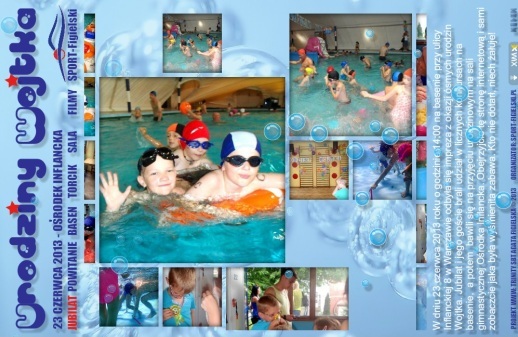 Listed price includes 1 lesson with swimming coach, entrance fee for the coach and insurance. NOTE! 24 hours before reserved classes you should confirm that you are going to come or you may resign. If I do not receive your confirmation, I have the right to propose this lesson to another student. Resignation from previously reserved classes 24 hours in advance is free of charge. If you confirm your participation, you have to pay for the class, even if you cannot come. NOTE! Classes start exacty at given time - sharp, in water. Please contact us if you have any questions about our services. As you know, providing top notch personal service is our top priority. We can develop a program for any individual, team, school, or company. 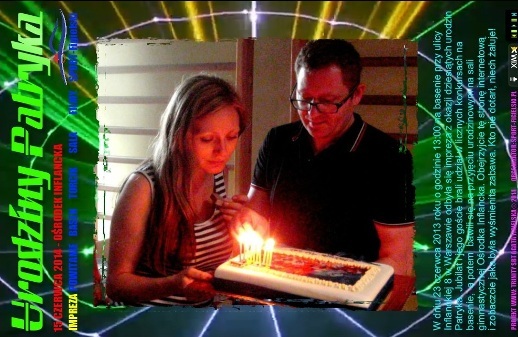 We will accommodate any special requests for services on a personal basis as well. Do not hesitate to contact us at grzegorz.figielski@sport-figielski.pl or text us at 794 38 88 42 or 501 29 44 77 and we will get back to you as soon as we can. Watch our swim lessons for adults and for children in our photo gallery. 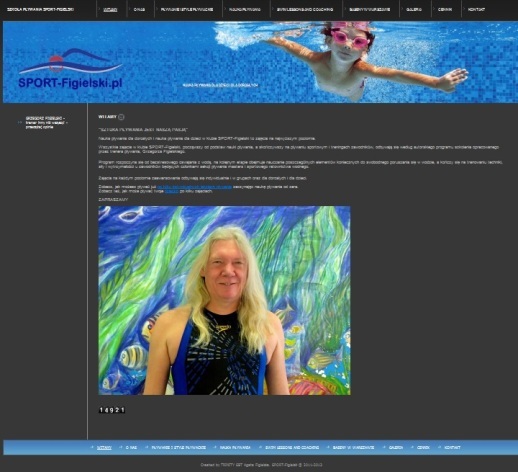 SEE YOURSELF, HOW YOU CAN SWIM AFTER FOUR 50-MINUTE PRIVATE SWIM LESSONS TAUGHT BY GRZEGORZ FIGIELSKI IF YOU START FROM THE VERY BEGINNING.